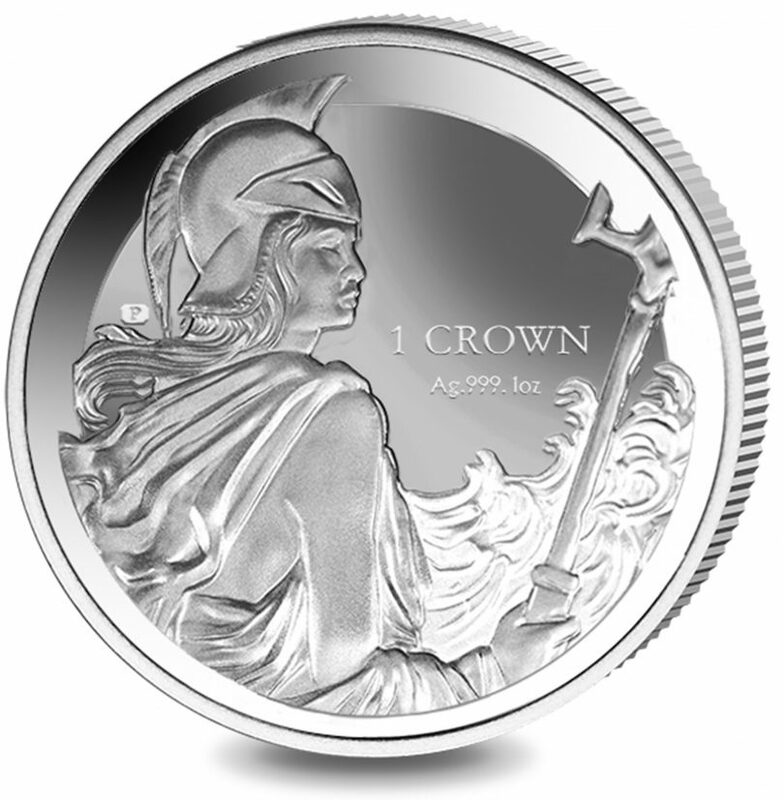 Amazing news from the UK: The Pobjoy Mint had to temporarily suspend the production of its “Britannia Rules The Waves” silver coin after minting exactly 7,329 pieces, and has now put the coin back on sale with a revised design. 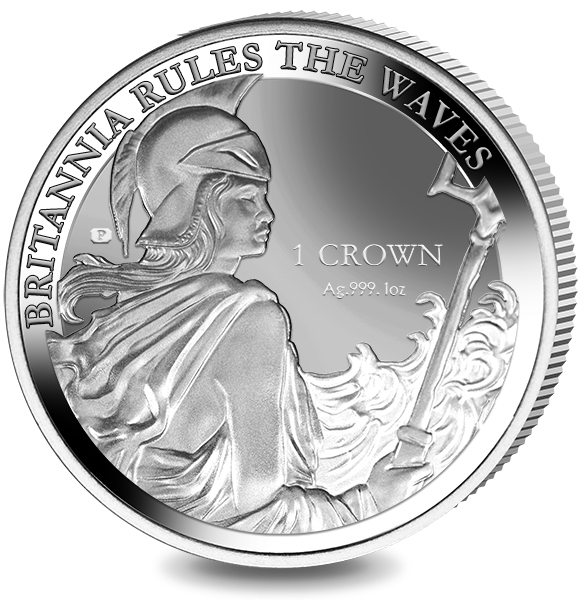 After a copyright infringement claim by an unknown third party, the remaining 42,761 coins of the total edition of 50,000 pieces now appear without the signature “Britannia Rules The Waves”. 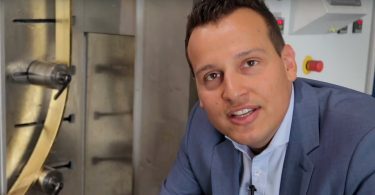 The British Pobjoy Mint, who produced the coin, informed on request that there has obviously been a copyright complaint regarding the term “Britannia”. 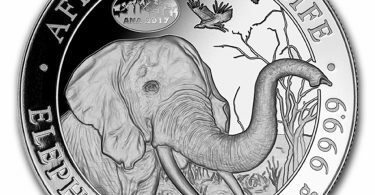 It is to be assumed that the 7,329 coins of the original design become wanted collector’s items – they are still available at some dealers.